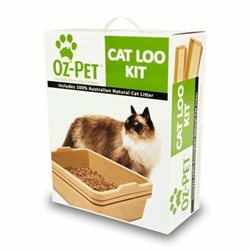 For cats with sensitive digestive systems from 1 to 7 years old. Sensible is formulated with prebiotic fibres, which help feed the beneficial bacteria in the colon and promote improved digestive health. This reduces stool odour and contributes to optimal stool quality. Did you know? Some cats are prone to digestive problems that lead to soft stools, constipation or diarrhoea. A specially formulated food can help to strengthen the digestive system. This product is exactly what it says it is. I ordered it because my younger cat kept throwing up the regular outdoor biscuits. Switched to this without mixing and she responds to it much better!